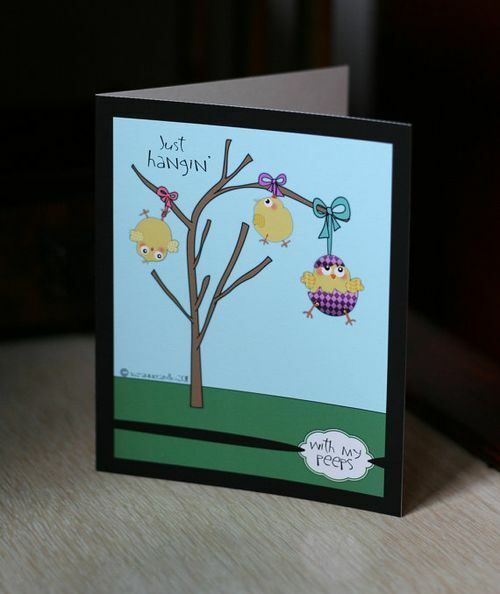 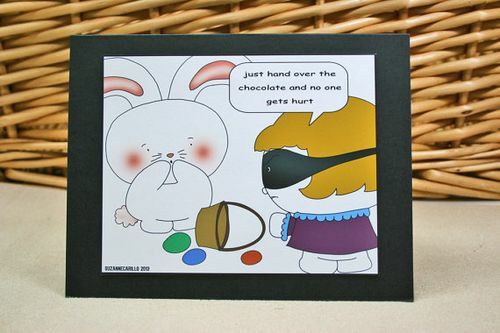 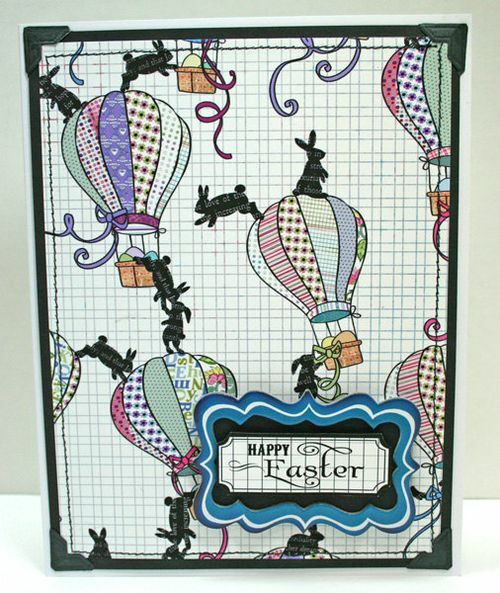 If you are stuck for a card I have a few in my Etsy store and some printables to make your own cards too. 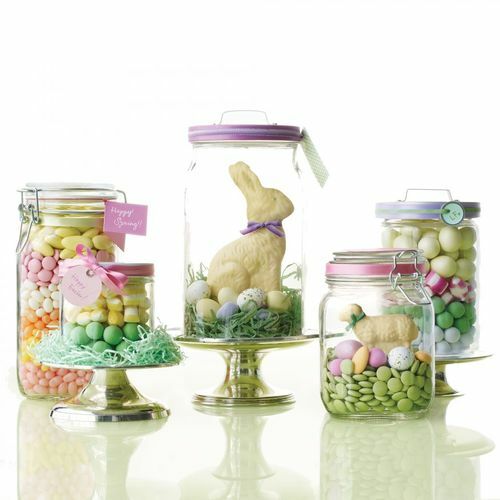 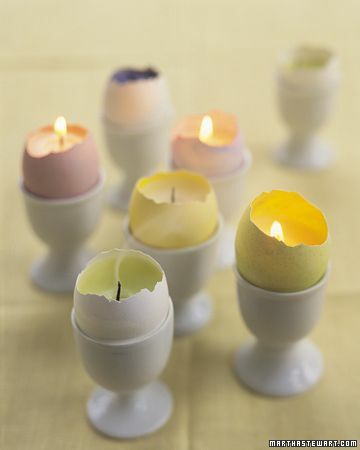 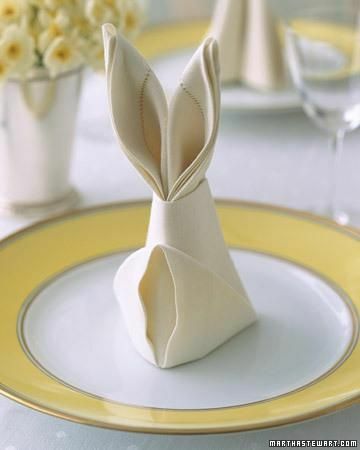 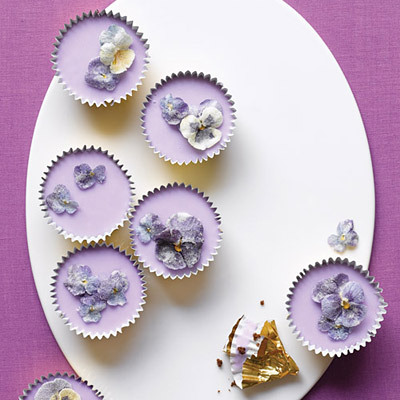 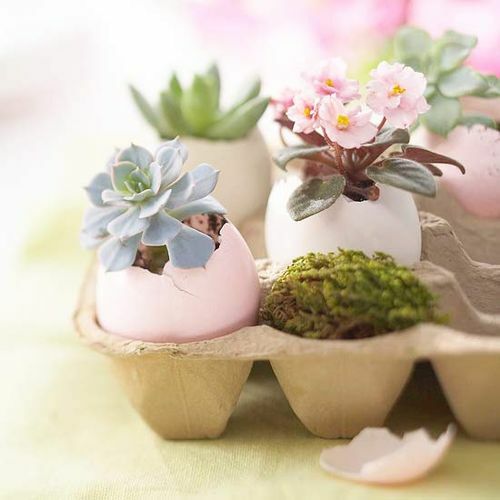 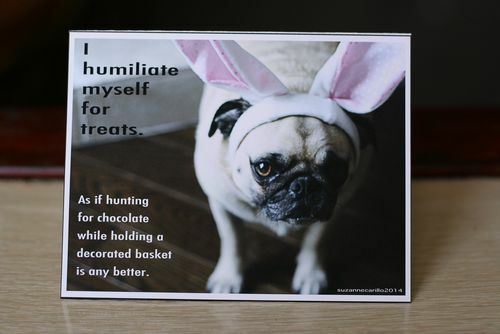 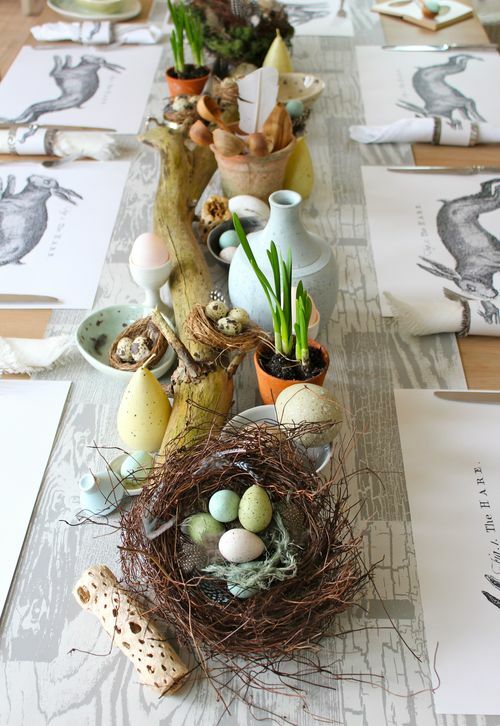 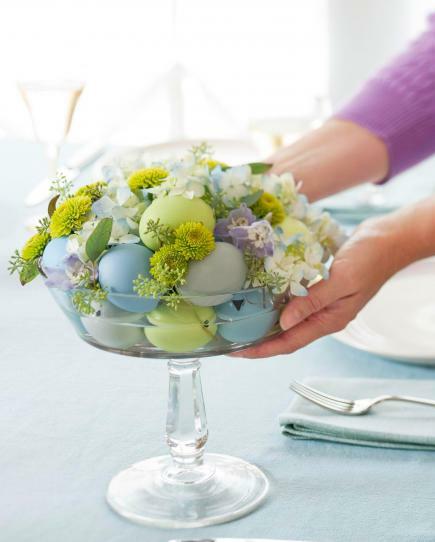 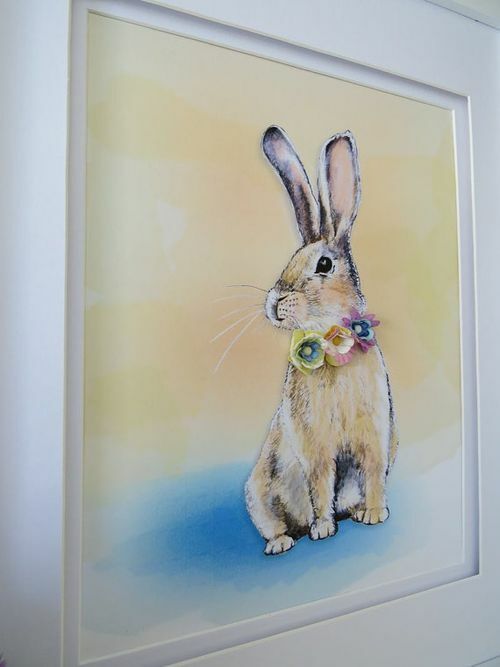 And how about these simple Easter decorating ideas & recipes? 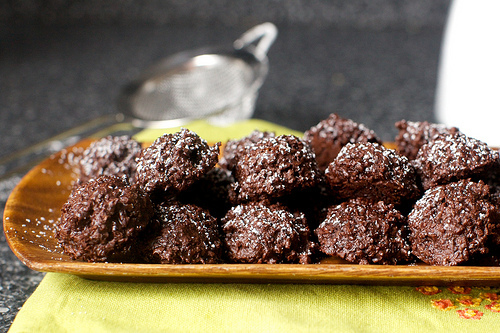 Make these dark chocolate coconut macaroons instead of chocolate eggs…they are divine! 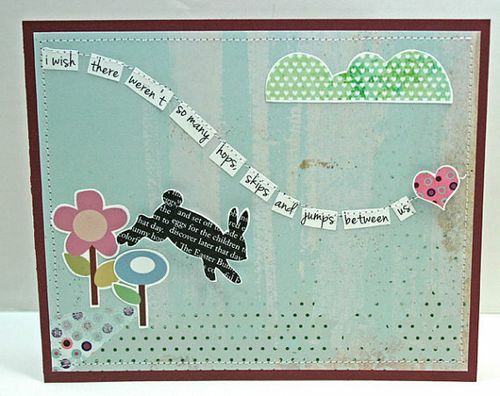 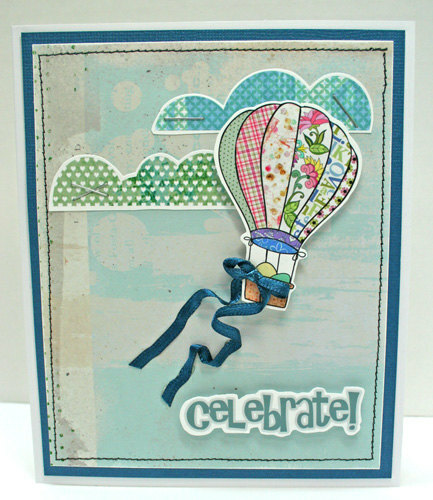 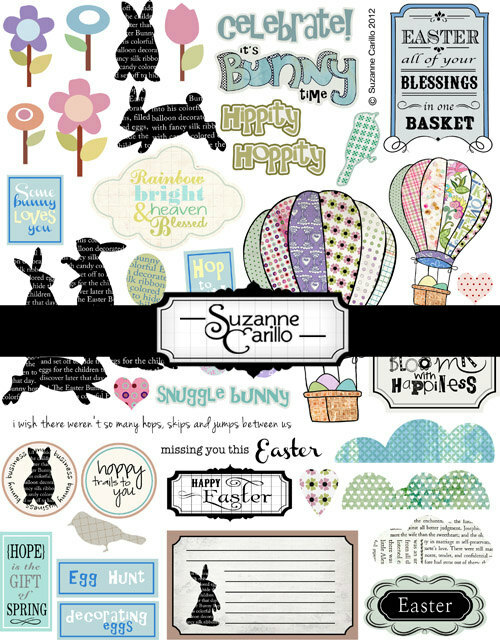 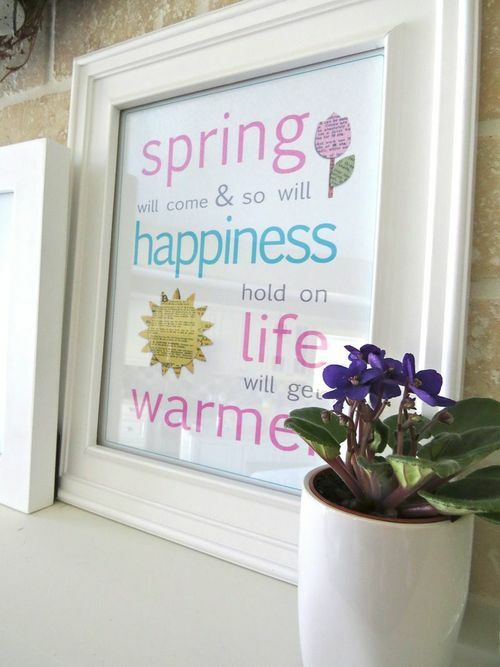 And finally some free printables for you…enjoy! 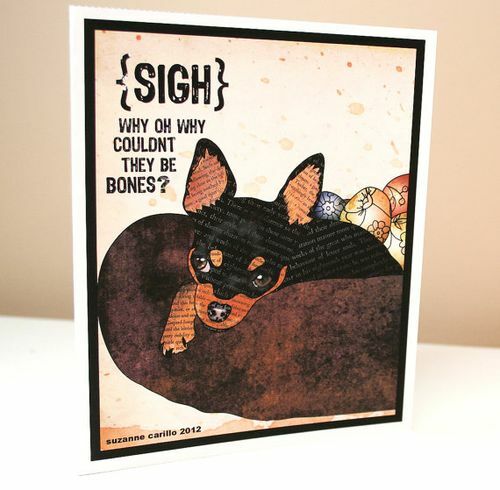 « Why Am I Dressed For Winter When It Is Mid April?